Excited? It's the event you have all been waiting for! Dave Koz will be heading to Orpheum Theater – Omaha on Monday 10th December 2018 for a very special evening that you will be glad you did not miss! 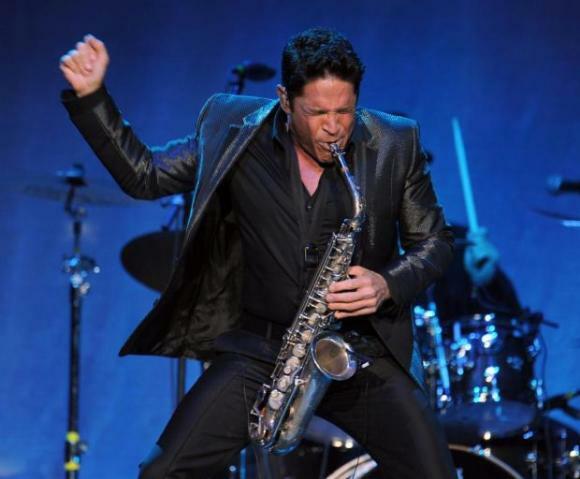 Dave Koz is always entertainment at its finest! Be sure you get your tickets today. Instant downloadable E-tickets also available if you are purchasing last minute.